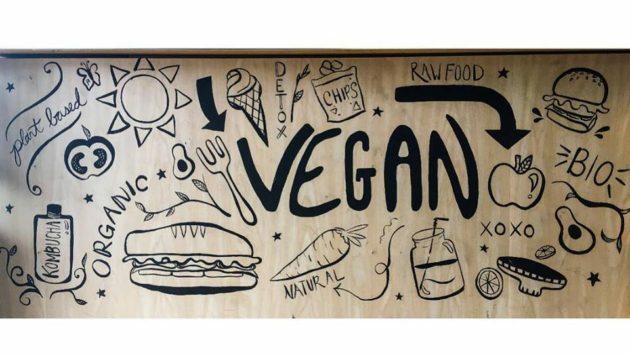 Lassen’s Vegan Food Fair! Come join us in sampling our taquitos! 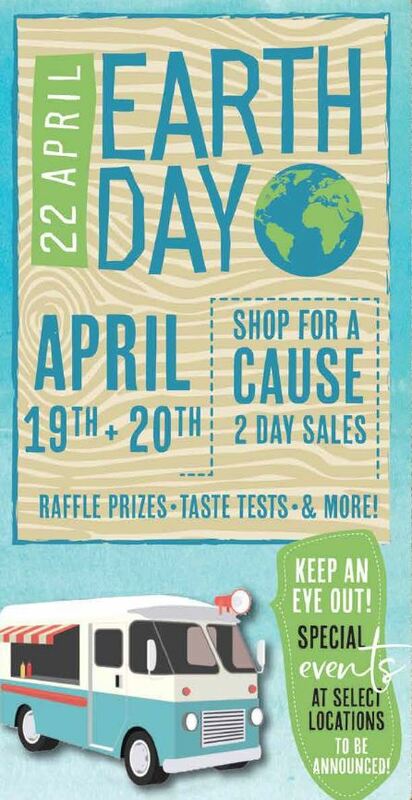 There will be giveaways, free samples, prizes, local organizations & lots of fun! Our Independent of the Month for April is Staff of Life! 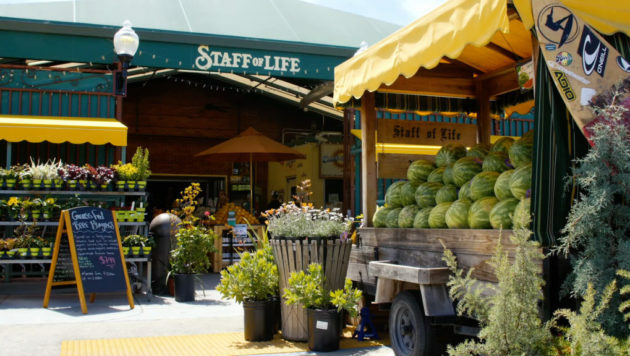 This locally owned market is located in Santa Cruz, California. 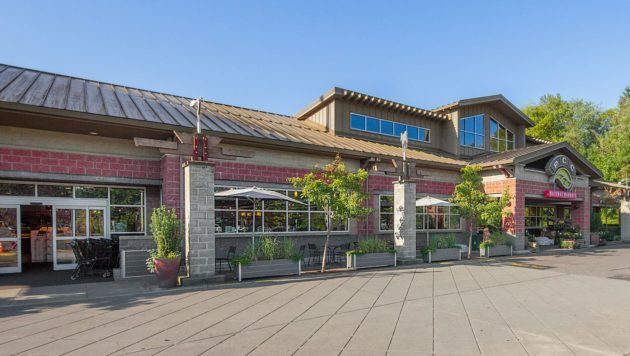 Since 1969, they have “grown from a small natural foods bakery into a major natural foods supermarket that has become a Santa Cruz tradition”. Our Independent of the Month for March is here! 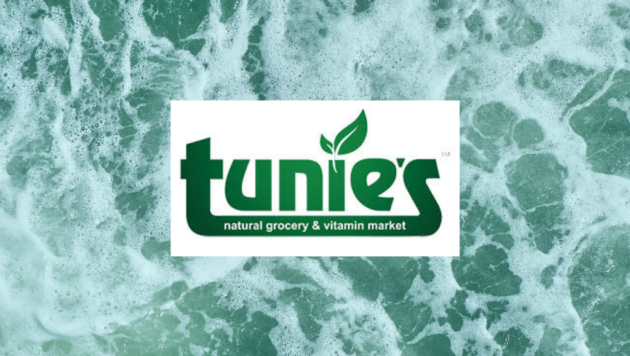 Located in Southern Florida, Tunie’s Natural Grocery and Vitamin Market is one of the largest natural markets in the area. Puget Consumers Co-op, (better known as PCC Community Markets) started as a food-buying club comprised of 15 families in Seattle, Washington in 1953. 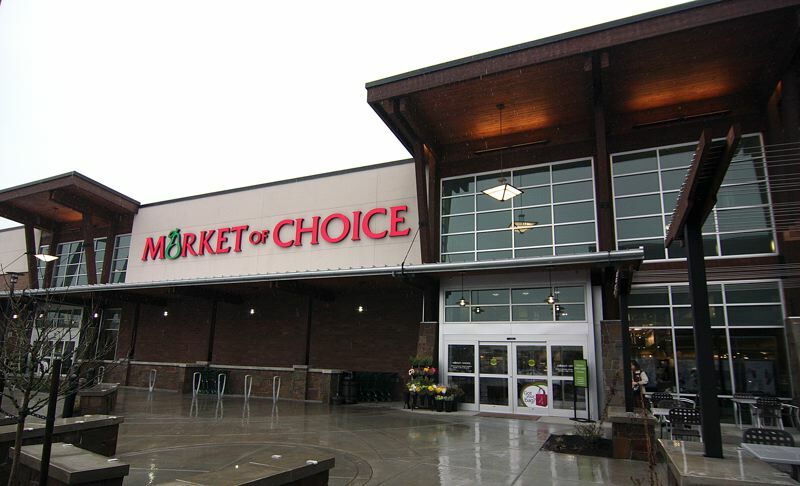 Sixty-six years later, this 11-store chain is one of the most well-known natural markets in the Pacific Northwest. 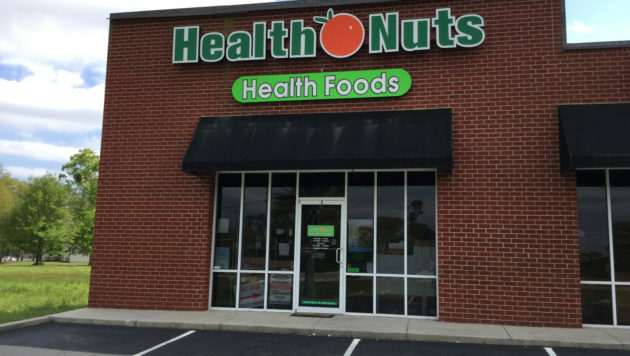 Our Independent of the month for January is Health Nuts Health Food! They are a single locally owned store located in Gulf Port, Mississippi. 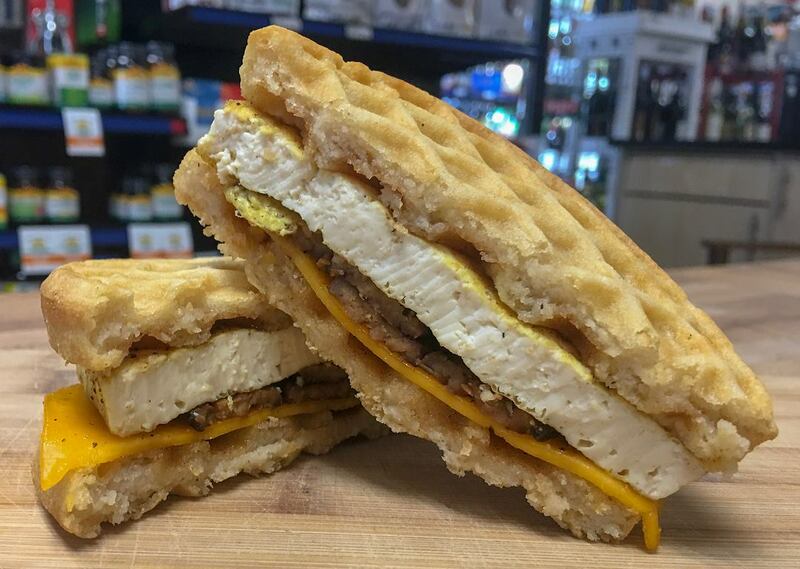 Health Nuts is your accommodating neighborhood store with good-natured owners. 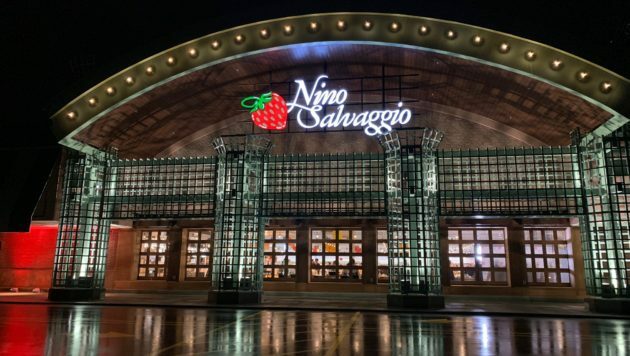 Our Independent of the Month for December is Nino Salvaggio International Marketplace! 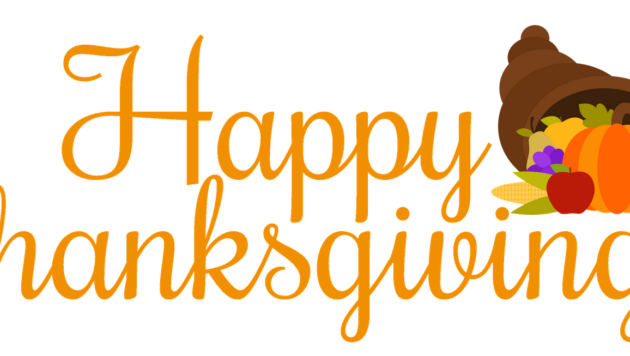 Nino Salvaggio has three locations throughout Michigan: St. Clair Shores, Troy, and Clinton Township.